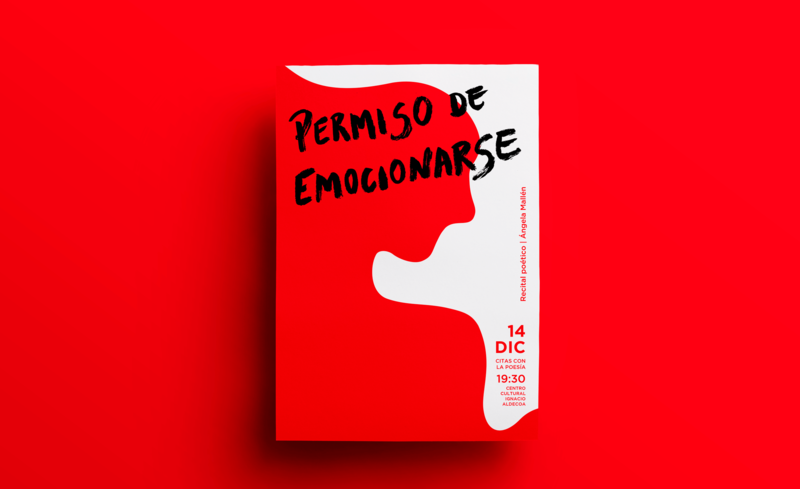 Poster for a poetry reading event hosted by writer and poet Ángela Mallén. 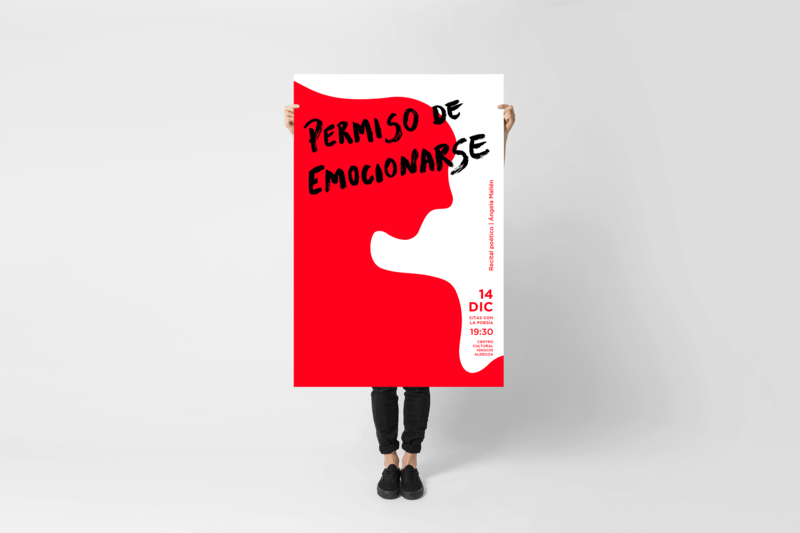 The title comes from a Flamenco song and translates from the Spanish as something like: 'permission to be moved'. The concept behind the design is overflow, let emotions pour out.